Princelings Publications: Smashwords End Of Year Sale - up to 50% off most of our books! Smashwords End Of Year Sale - up to 50% off most of our books! 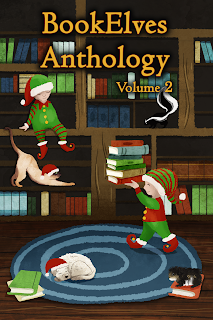 Smashwords special end of year sale is on now - and ends 1st January. All the Princelings books have been on offer since November, to help you catch up before the launch of the Princelings of the North (book 8) on 30 January. This week you can get those HALF PRICE - so a reduction on the reduced price!! Check the Princelings of the East series books 1 to 7 on Smashwords here. The discounted price of $2.99 will be reduced to just $1.50 when you use the coupon code shown on the buying page. Just click, enter the coupon code, and buy. So simple. 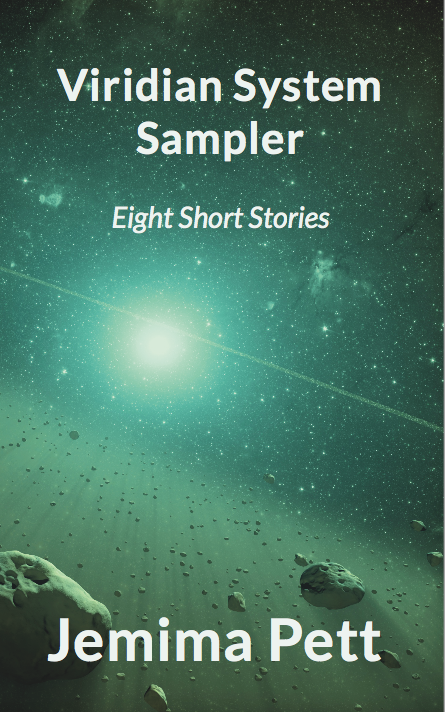 And download the version of your choice - epub kindle, whatever. Actually I think you get them both once you've bought it once. The Box Set of books 1 - 3 is not in the sale, but it's reduced to $2.99 anyway. White Water Landings, Geoffrey Pett's memoirs of his time in Africa in the 1930s with Imperial Airways, is also half price this week - at $2.50. Click here to go to the buying page. 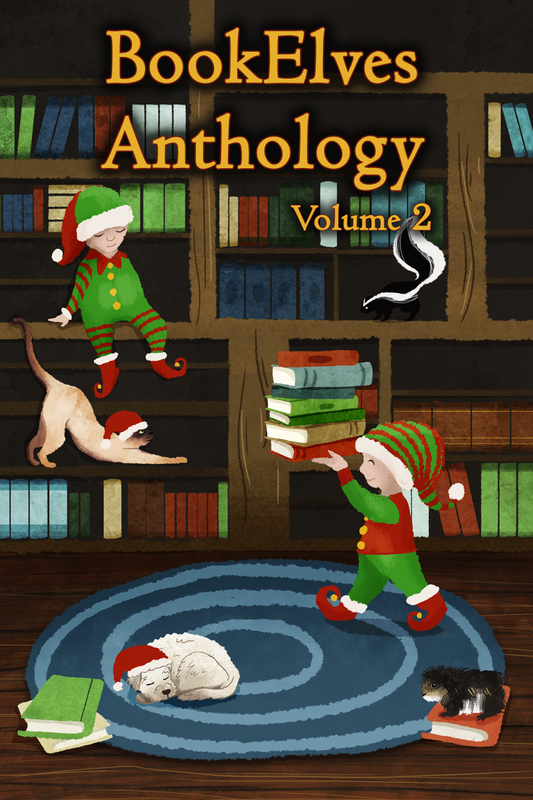 The BookElves Anthologies have been FREE since mid-autumn. Just a heads up that they will be going back to 99c at some time in the near future. Volume 1... and Volume 2. 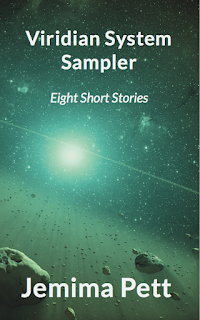 The Viridian System Sampler is also available totally FREE. That also may change in the new year. 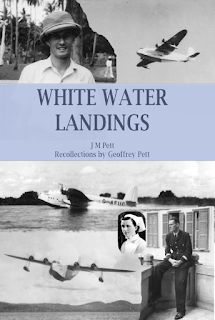 Watch out for information on the re-release of The Perihelix, and the second book Curved Space to Corsair.